Saint Luke's is a vibrant and inclusive church, and we are pleased to welcome a wide age range of worshipers to our services. The safety and well being of all members of the Church is of paramount importance to us, and especially the safeguarding of Children, Young People and Vulnerable Adults. 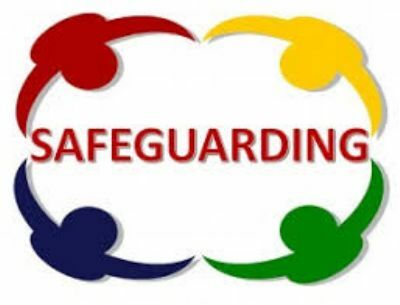 To this end, our PCC (Parochial Church Council) has, in accordance with Diocesan and National Guidelines, appointed a Safeguarding Officer to oversee all areas of Safeguarding within the Parish. If a child or vulnerable adult is at immediate risk of being harmed, please phone the police on 999. The phone number to call if you are worried about a child in East Sussex is 01323 464222, or 01273 335906 or 01273 335905 for out-of-hours calls.